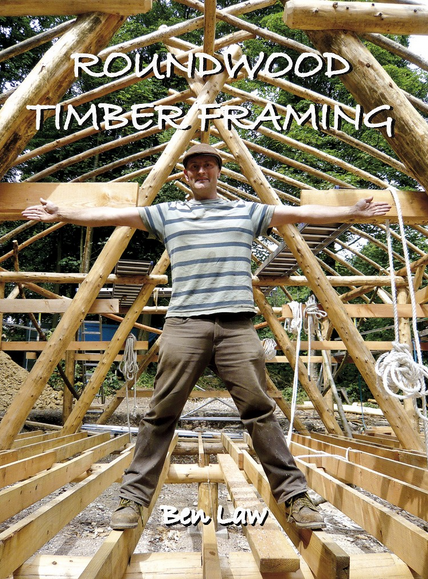 Ben Law takes you through the design and green building techniques used in the construction of the roundwood timber framed Woodland Classroom at the Sustainability Centre, Hampshire. A perfect, practical, must-have companion to Ben’s book of the same name. 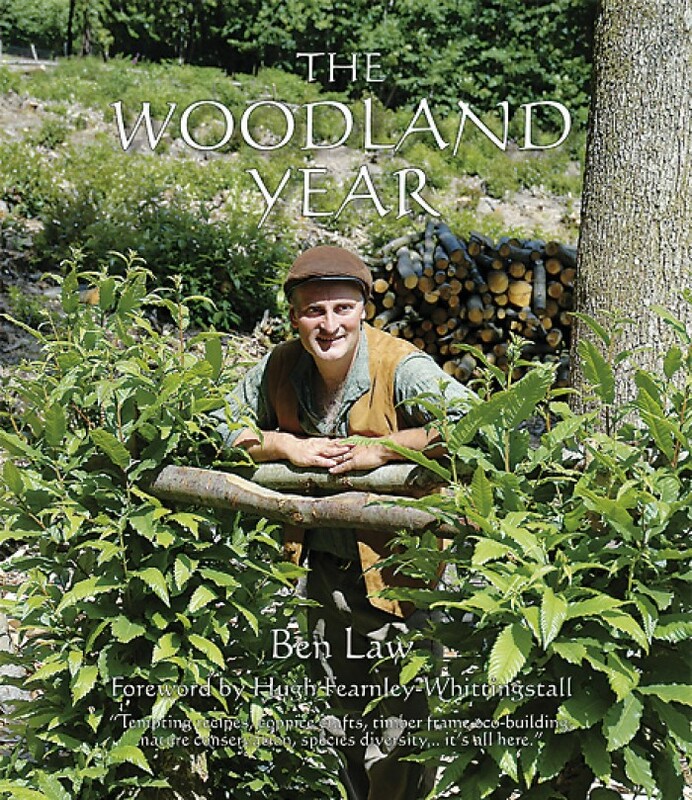 In this film, Ben Law takes you through the design techniques and build of the roundwood timber framed Woodland Classroom. 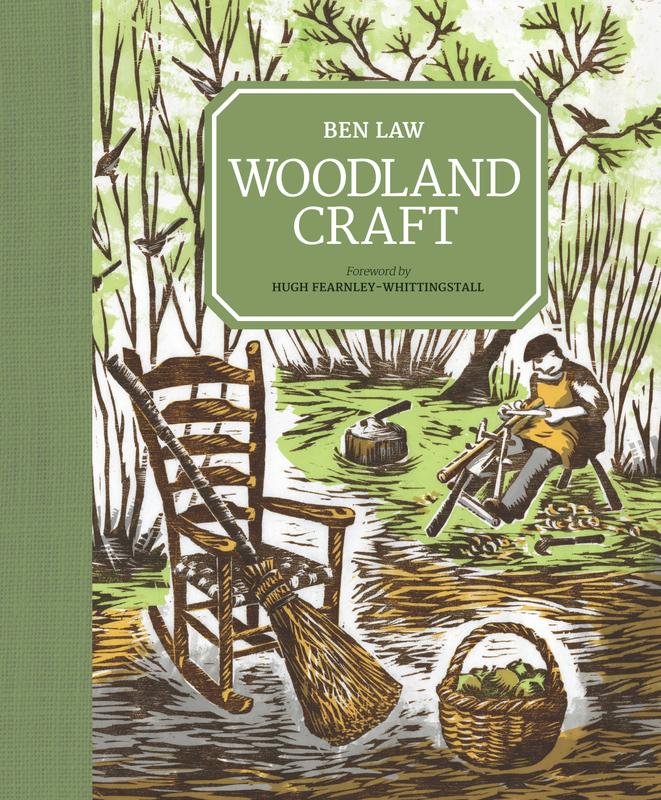 Other examples of Ben’s builds are also explored: the Lodsworth Larder (a roundwood shop in his own village), his own workshop and his home – the Woodland House. He also demonstrates how to build a small lean-to. These projects all make use of local wood, and lead the way in the future of sustainable building. 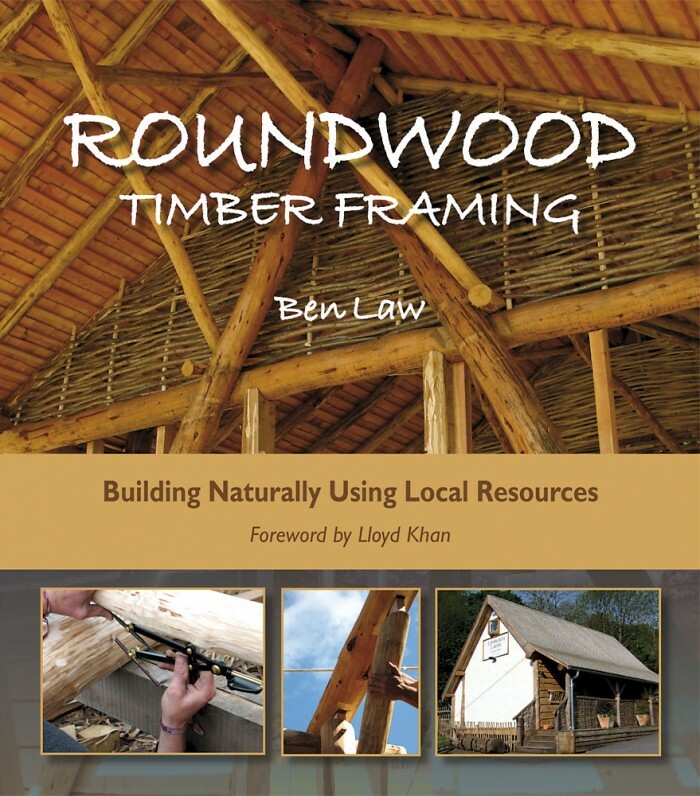 This DVD also includes guidance for the creation of cordwood walls and rammed earth floors. 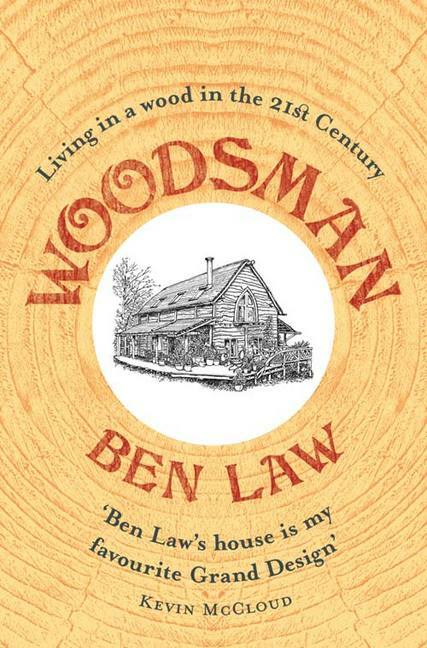 A perfect, practical, must-have companion to Ben’s book of the same name. 1 DVD.